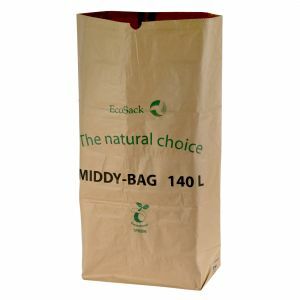 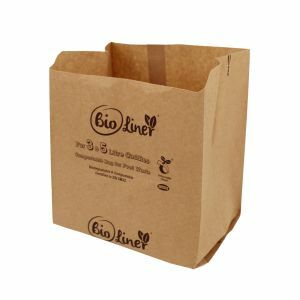 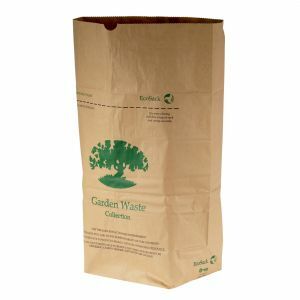 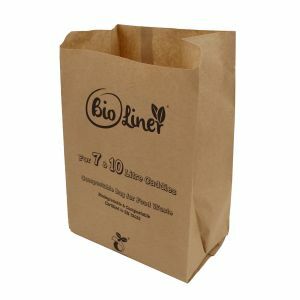 Paper liners are an alternative to cornstarch bags. 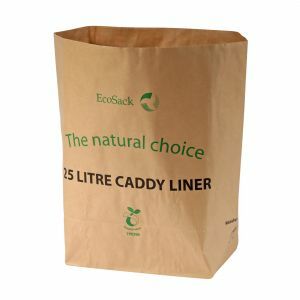 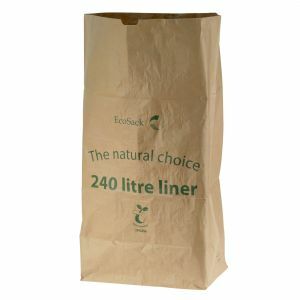 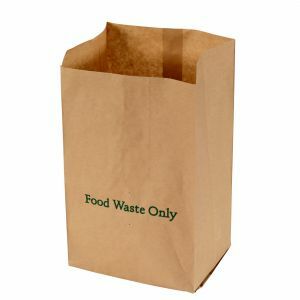 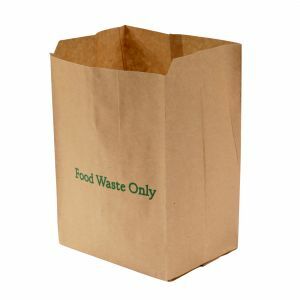 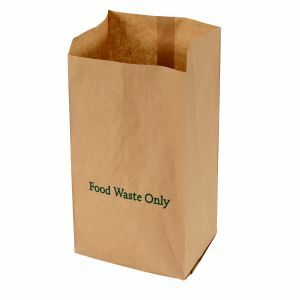 In fact, some local authorities will only accept paper liners. 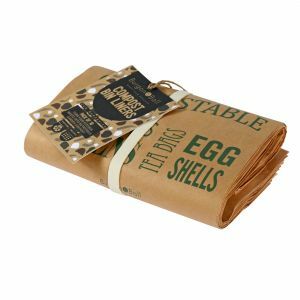 Like the cornstarch ones, they’re fully compostable, but often break down harmlessly a bit quicker, especially on a home compost heap.